Nebraska’s own dog ‘whisperer,’ Behaviorist David Codr from Dog Gone Problems will be presenting a dog behavior workshop followed by a Q&A session with questions from the audience. David uses positive reinforcement, dog psychology and many of the same communication methods dogs use with one another which is how he is able to get such dramatic and immediate results. After working with over 1,000 dogs, David has only needed more than one session twice. 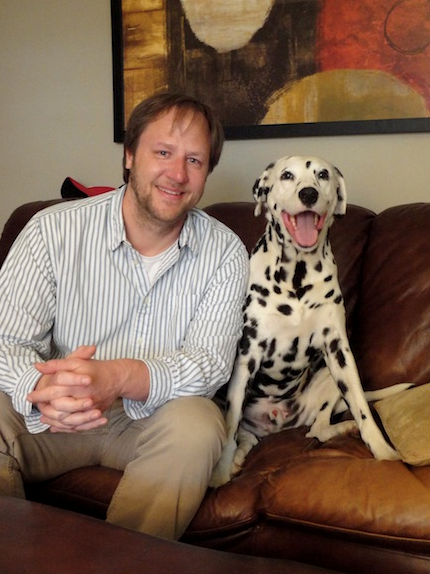 David’s workshop will cover new ways for you to communicate what you do and don’t want from your dog in a way it understands and responds to. After the workshop David will take questions from members of the audience. If you’re looking for the REASONS your dog acts out and want to learn some easy and effective ways to CHANGE their behaviors, this is the session for you!